If anyone knows their way around a luxurious melody line then it's Balthazar. 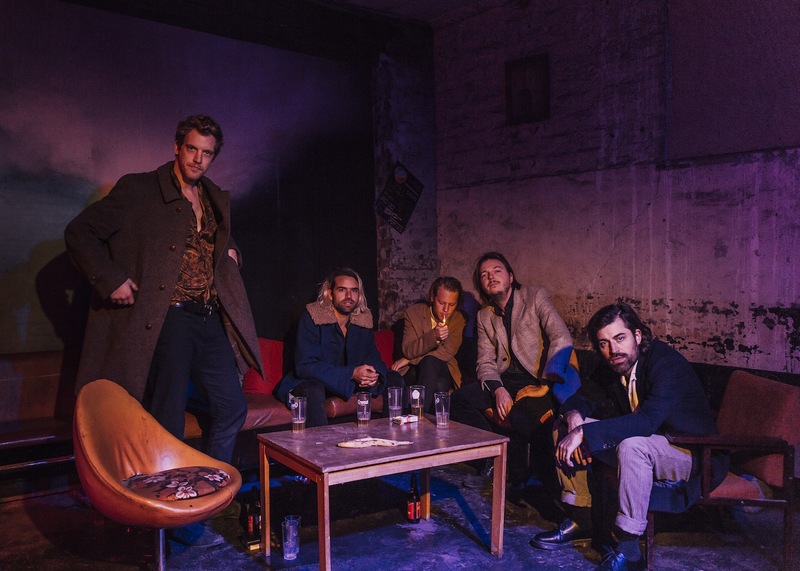 Here they return with their official video to latest single Entertainment, taken from the band's forthcoming new album 'Fever' which is set to be released 25th January on Play It Again Sam. Deeply exotic, with a hint of mystery and allurement, their sound is like no other and dives straight in to your head with its infectious rhythms. "Entertainment" was written at the end of the album recordings as one of the last songs, functioning as the loose uplifting tune celebrating a carefree take in an entertainment business. We wrote an ambitious album but tried not to take ourselves too seriously, sure it's an outspoken singalong chorus, but there's a rambling playfulness to it which we love." Take a listen/watch for yourselves below.